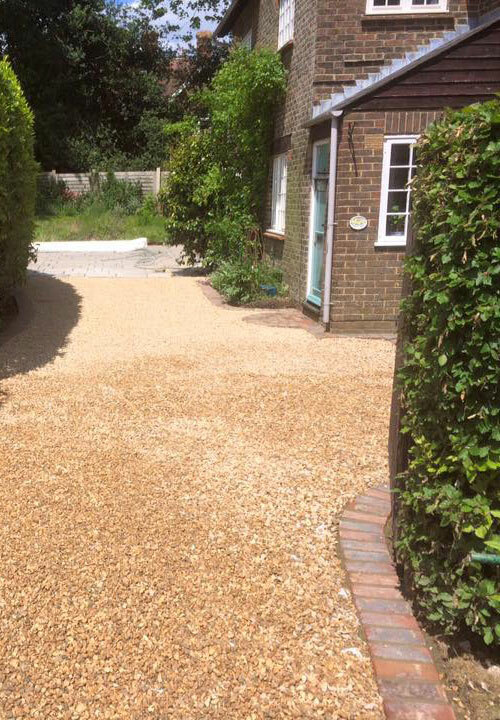 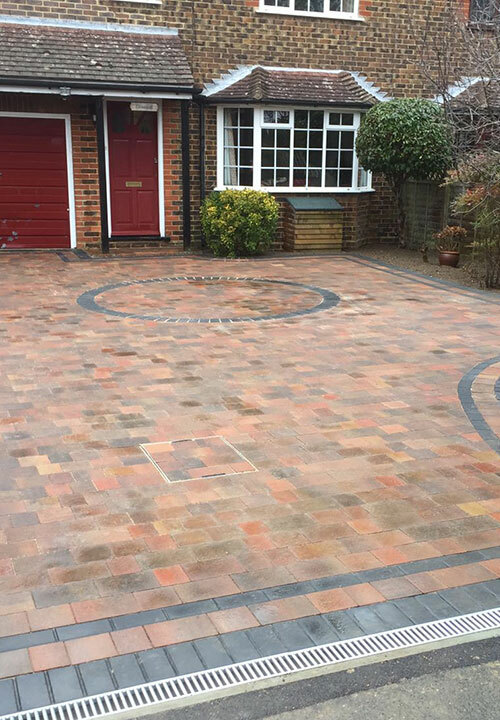 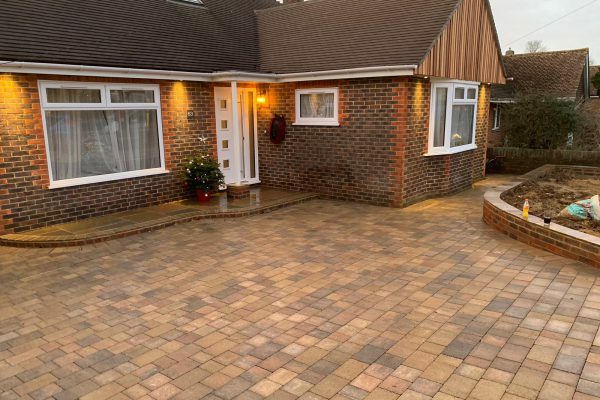 Transform your home or garden with a beautifully block paved driveway, choosing the perfect paving can be a difficult task, but our team are always here to help. 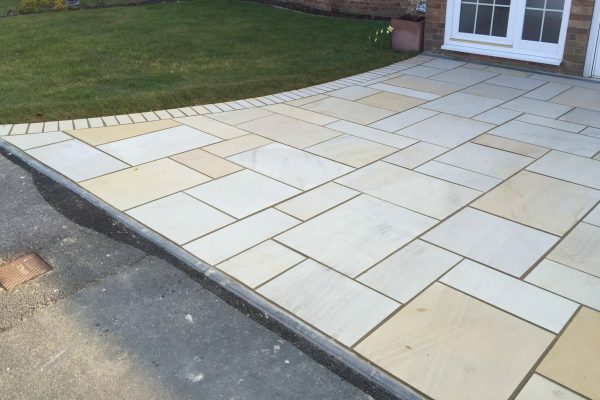 We cover all aspects of hard landscaping, ranging from retaining walls, pillars and steps. 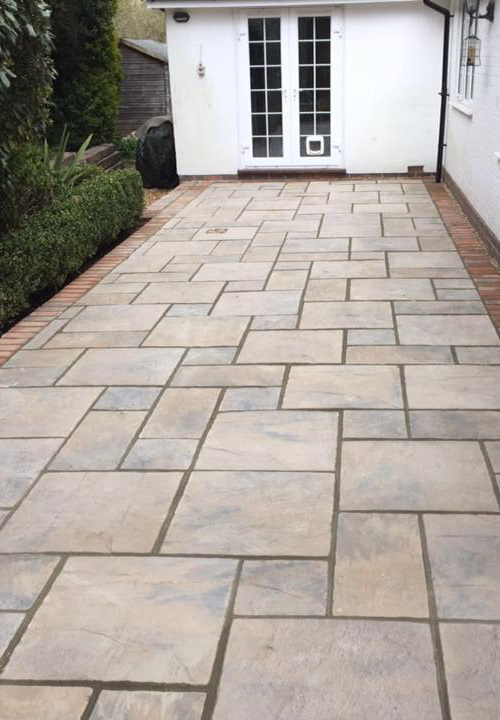 Add style and value to your property by installing a high quality patio using various materials sourced by our trusted suppliers. 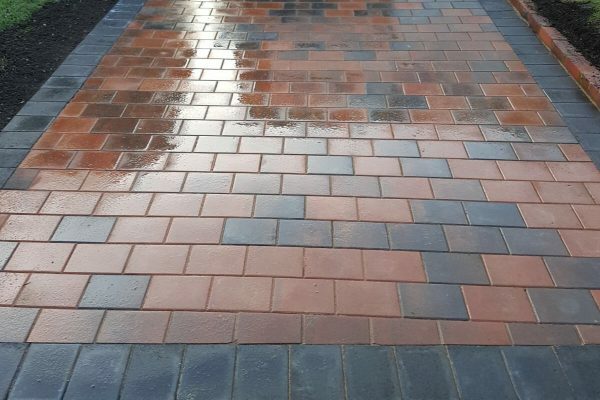 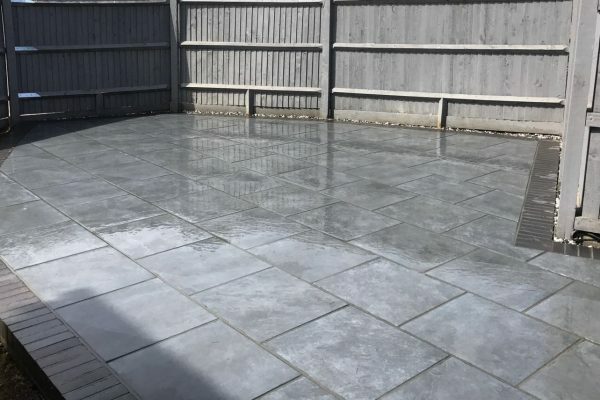 If you have old existing paving that is in need of a little TLC we offer a maintenance and repair service that can bring your paving back to life.